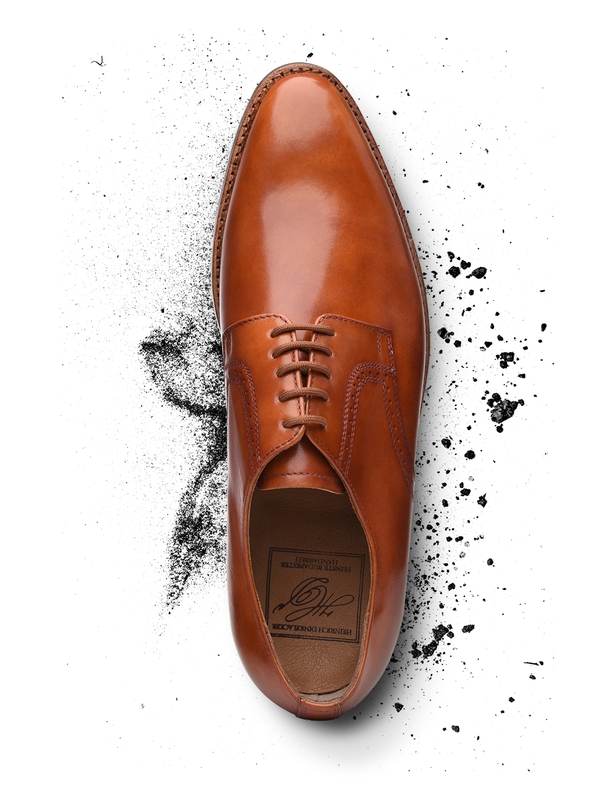 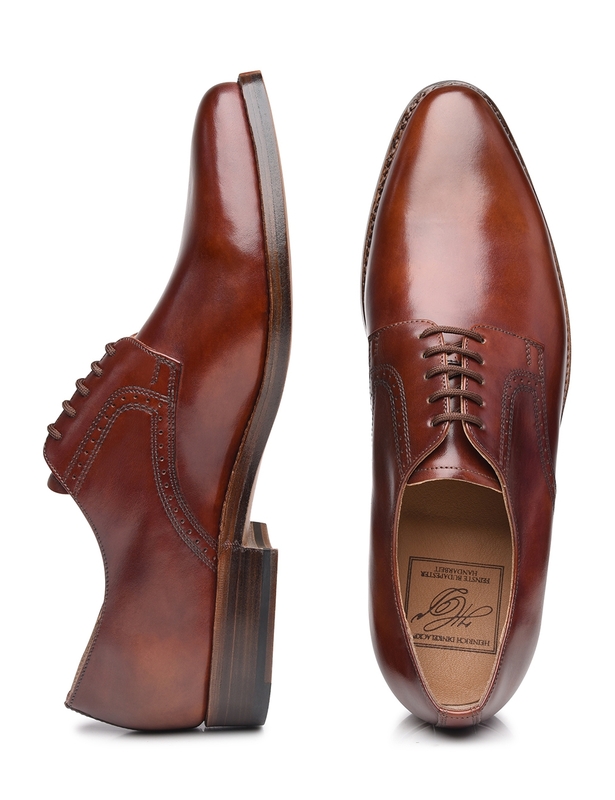 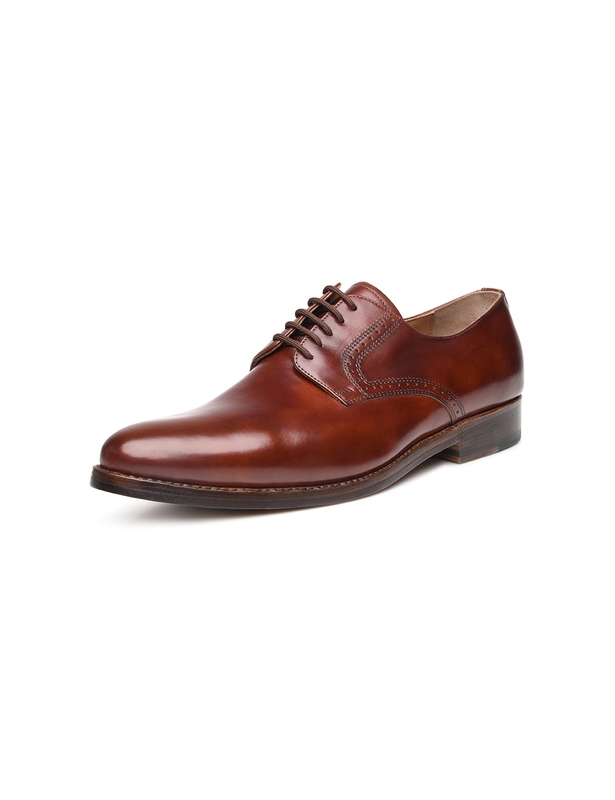 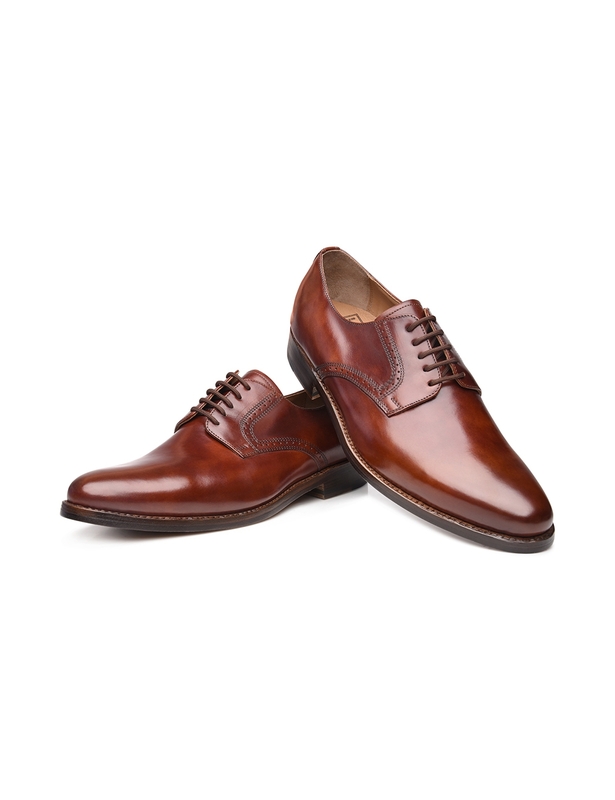 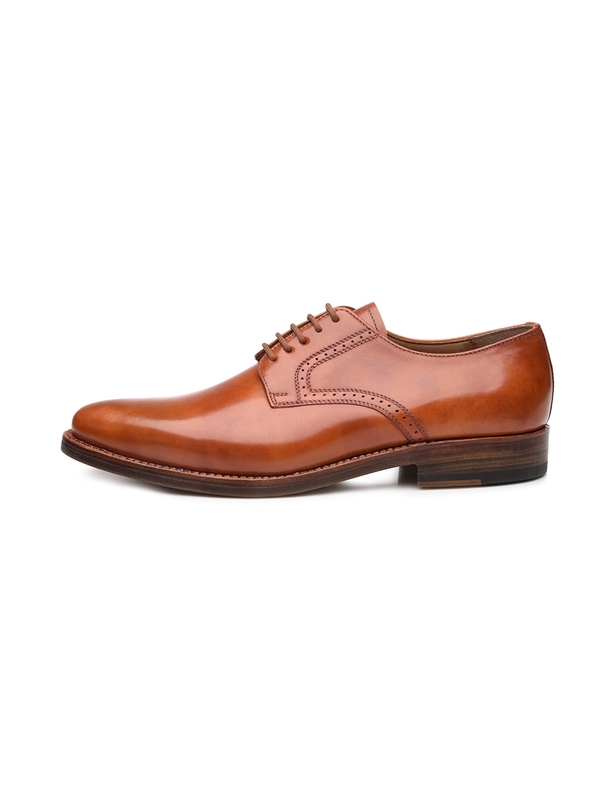 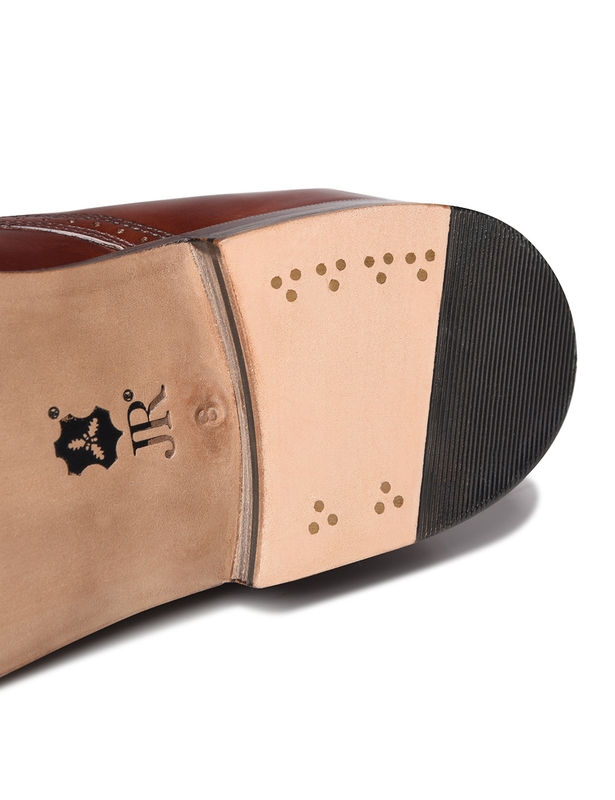 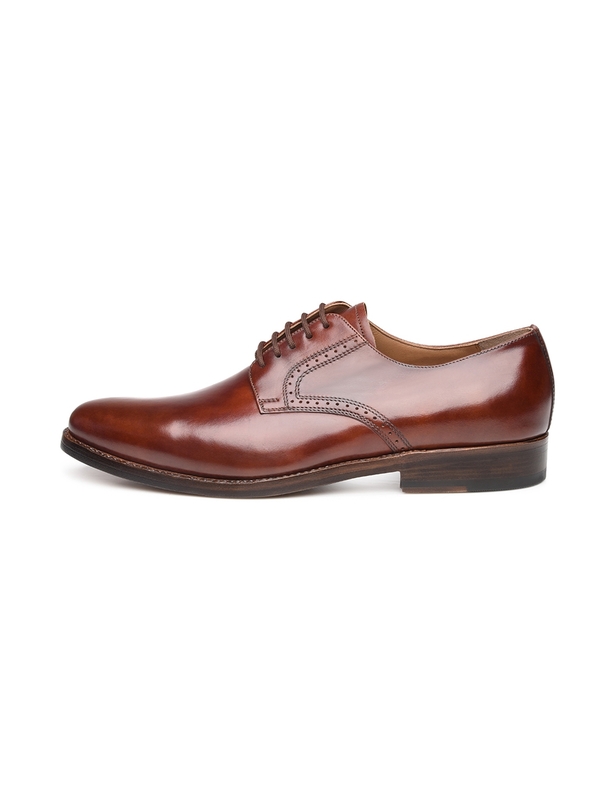 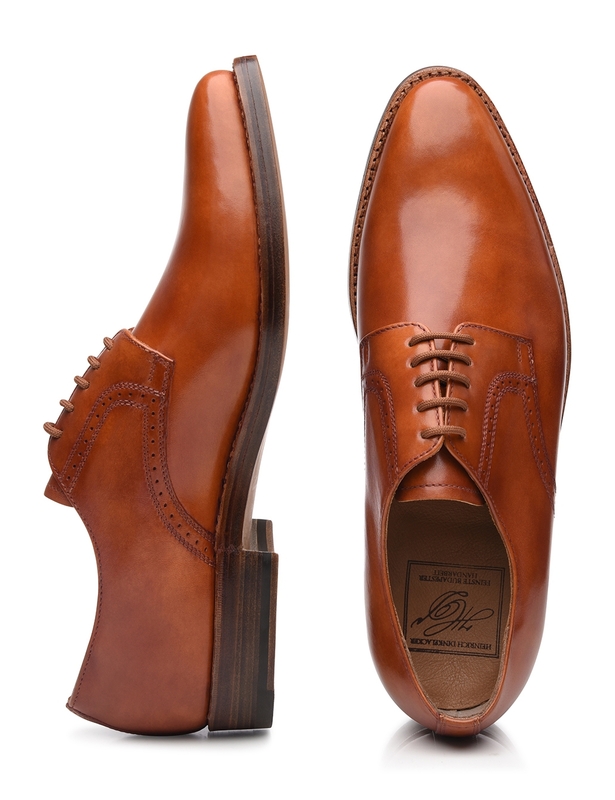 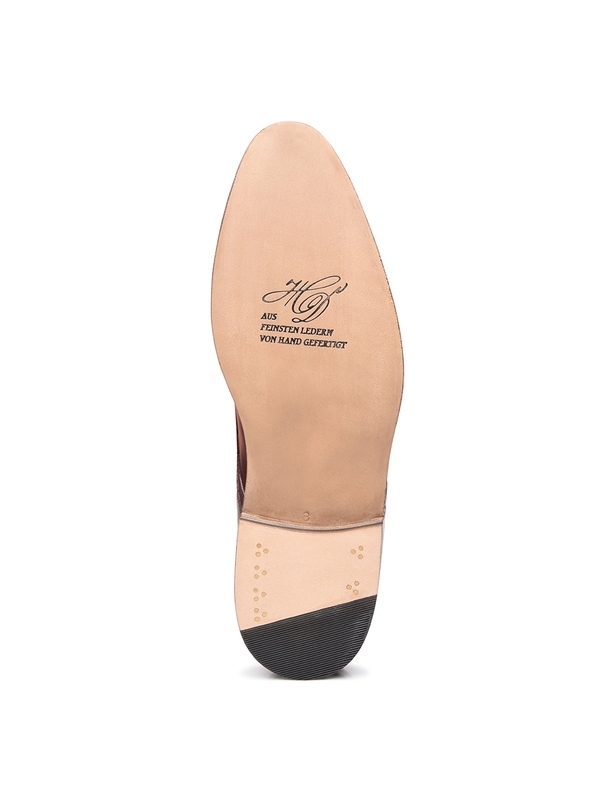 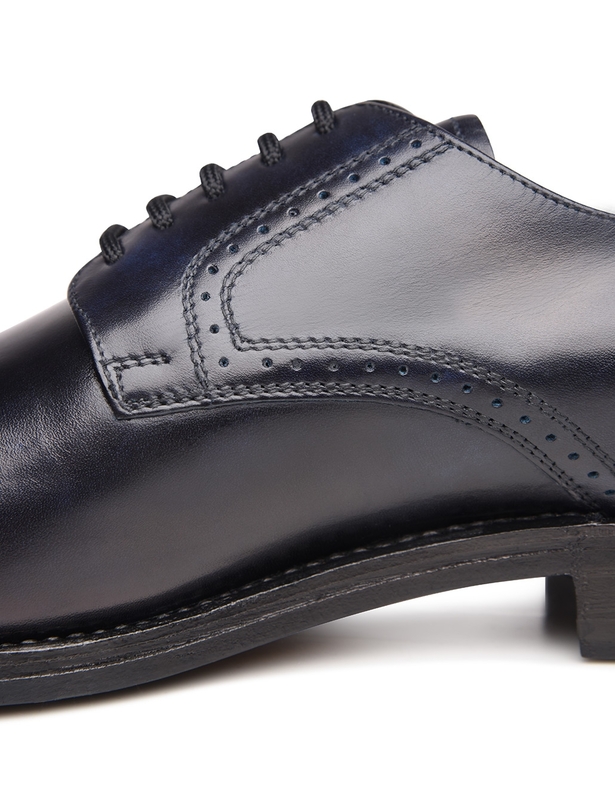 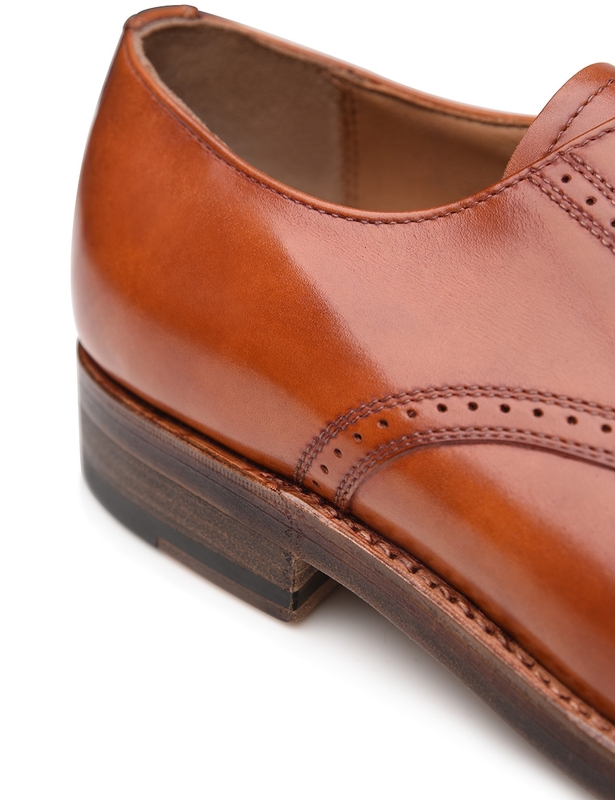 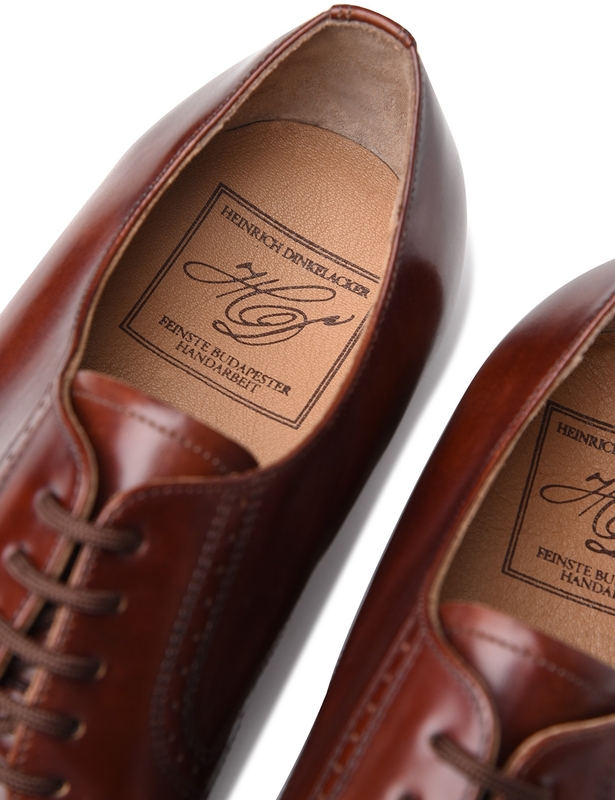 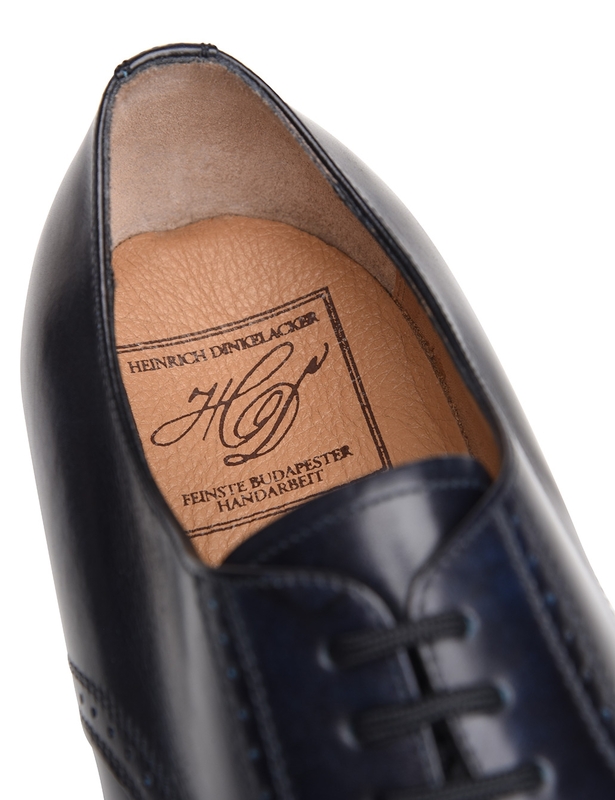 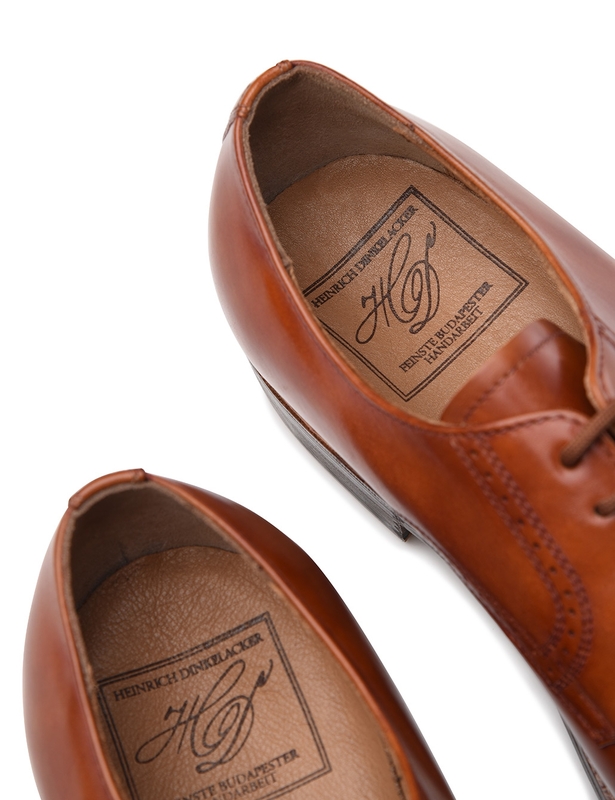 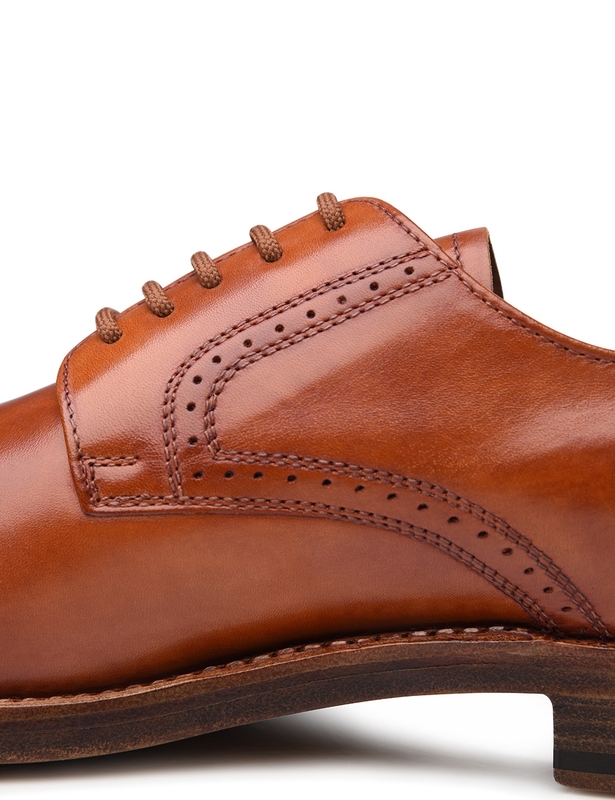 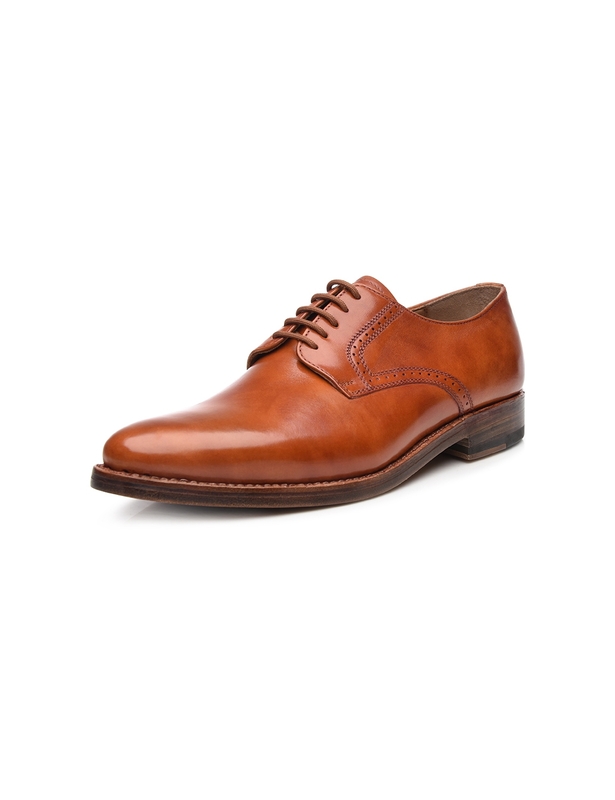 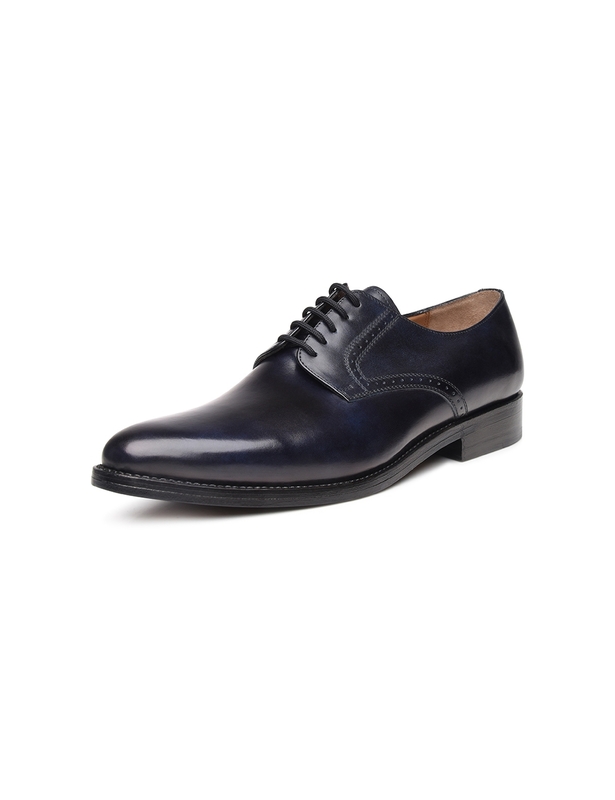 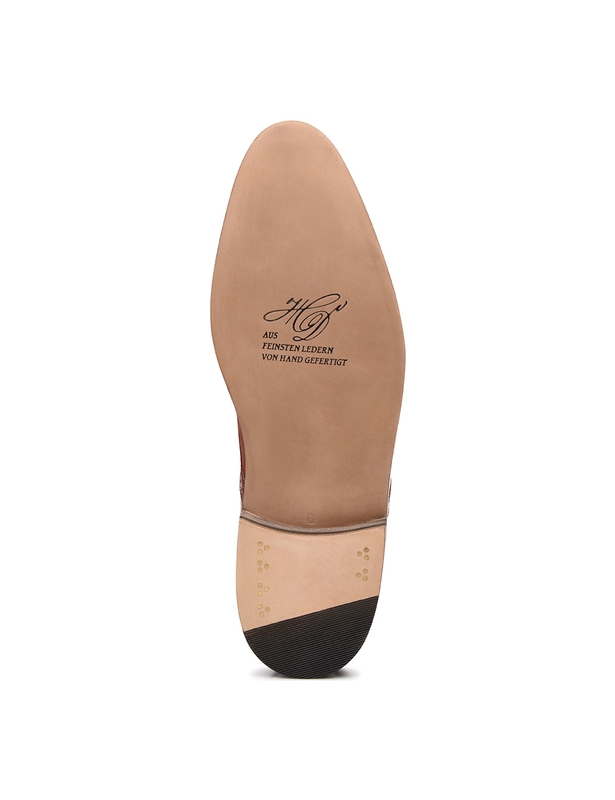 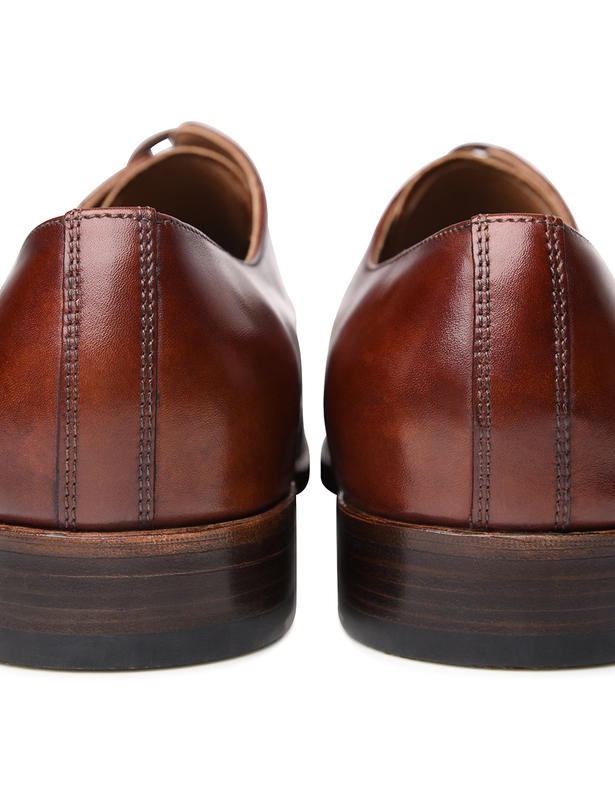 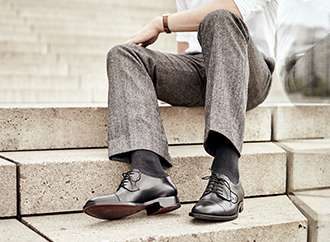 An elegant and at the same time modern appearance is guaranteed with this sewn-welted men's shoe. 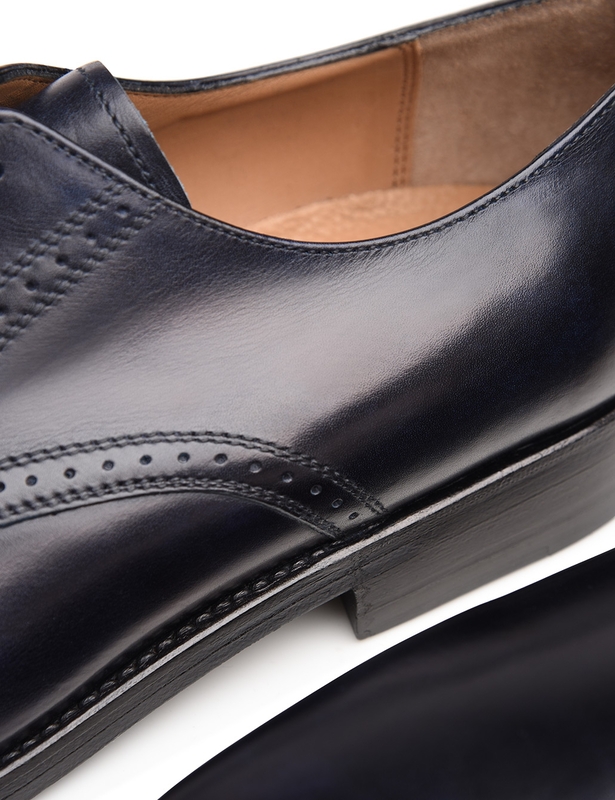 The narrow basic shape is achieved by manufacturing it on the Milano last and its simple elegance complements both a business look and a great many others perfectly. 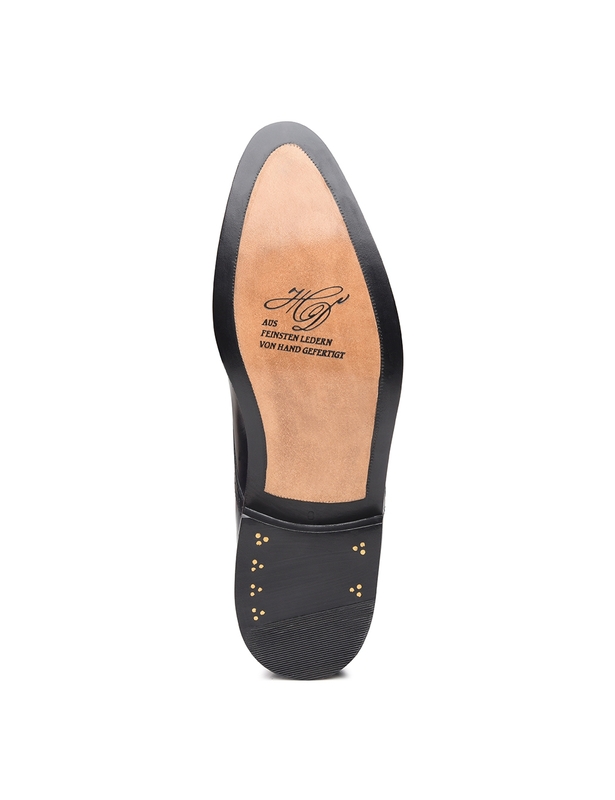 The flexible double outsole gives this lace-up shoe a special wearing comfort. 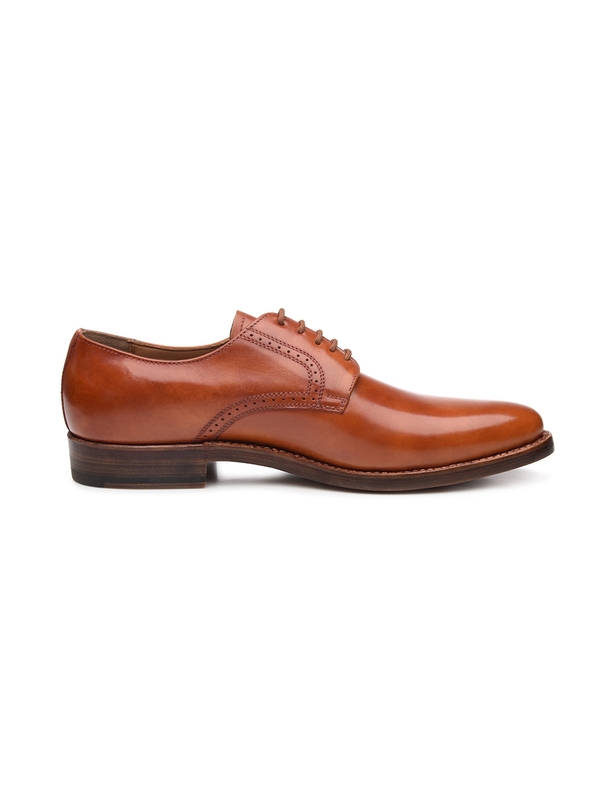 The fine Tuscan Calf used for the upper leather is an extremely supple and soft calfskin leather, with a special feel that is guaranteed to convince its wearer.